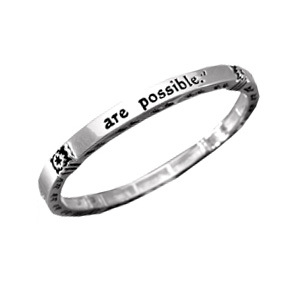 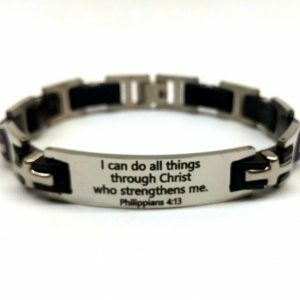 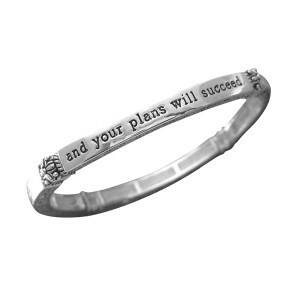 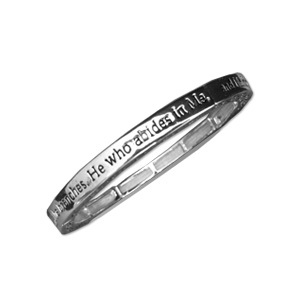 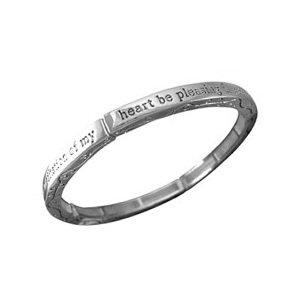 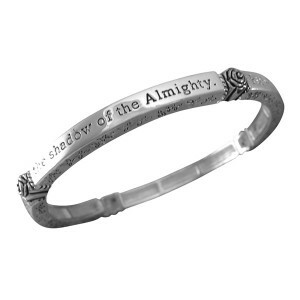 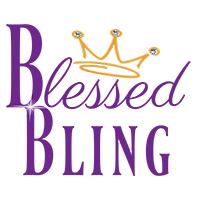 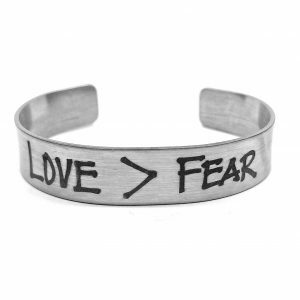 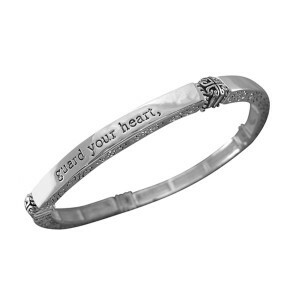 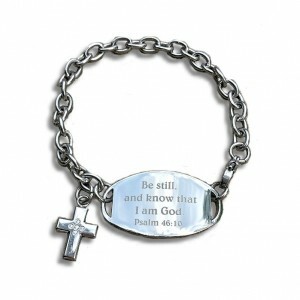 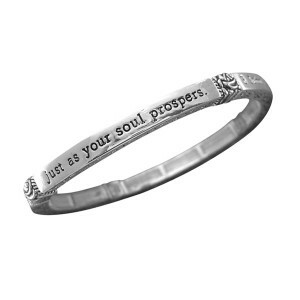 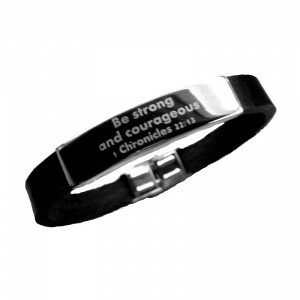 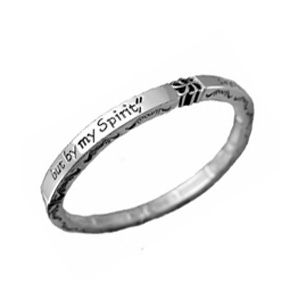 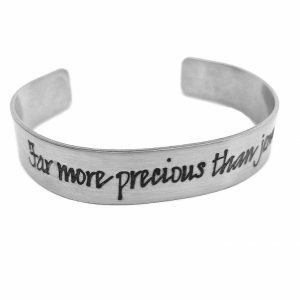 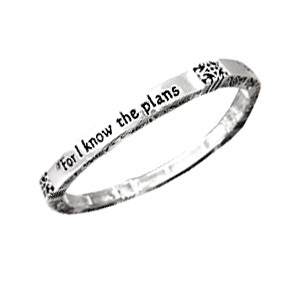 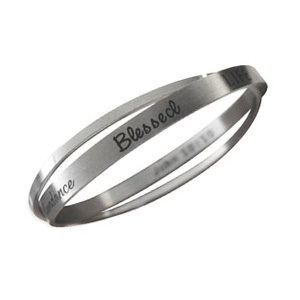 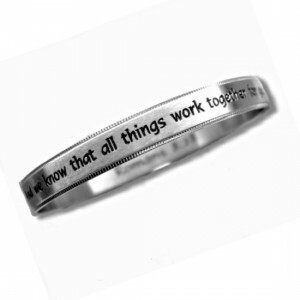 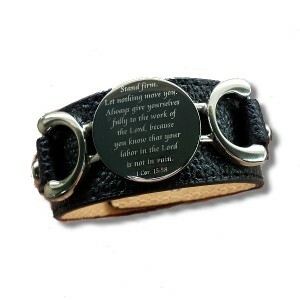 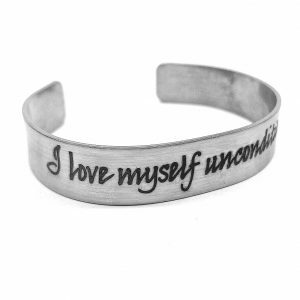 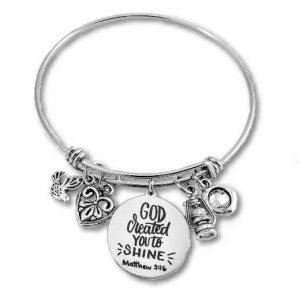 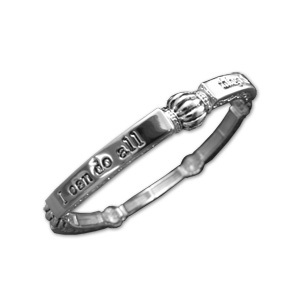 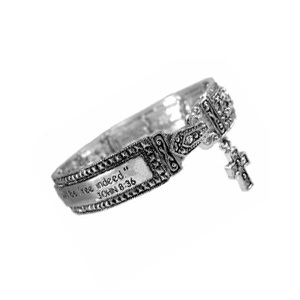 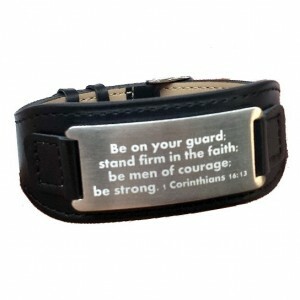 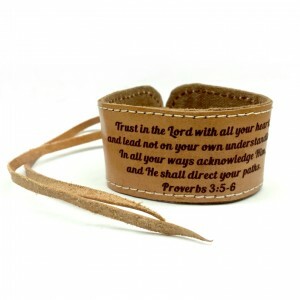 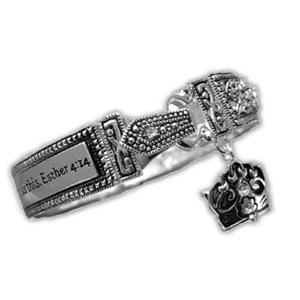 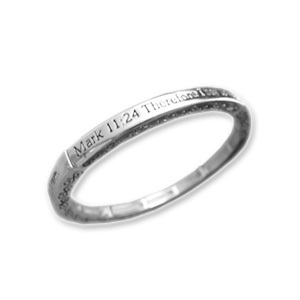 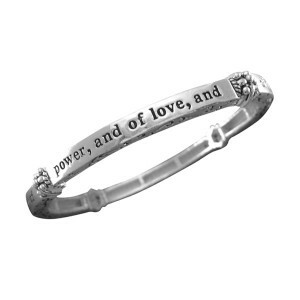 Exclusive to Blessed Bling, these bracelets are guaranteed not to contain any lead or nickel metals in our product. 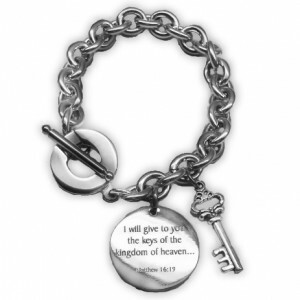 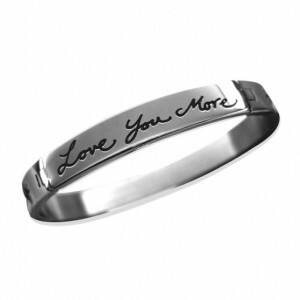 In addition, most bracelets are either Silverplated with a clear protective finish or Stainless Steel. 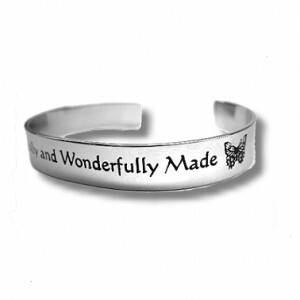 Also, we have found that they are great for sensitive skin!